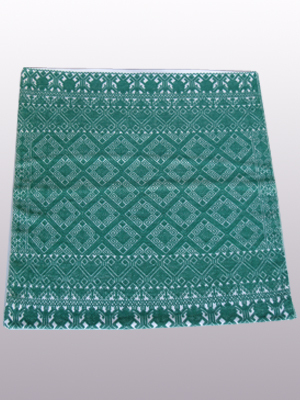 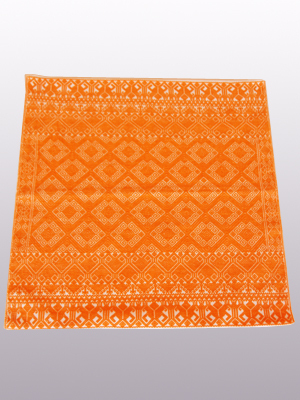 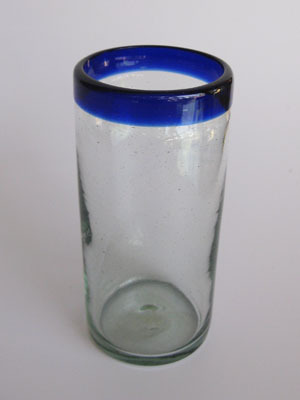 + Mexican Glasses - large variety, lowest prices, great quality. 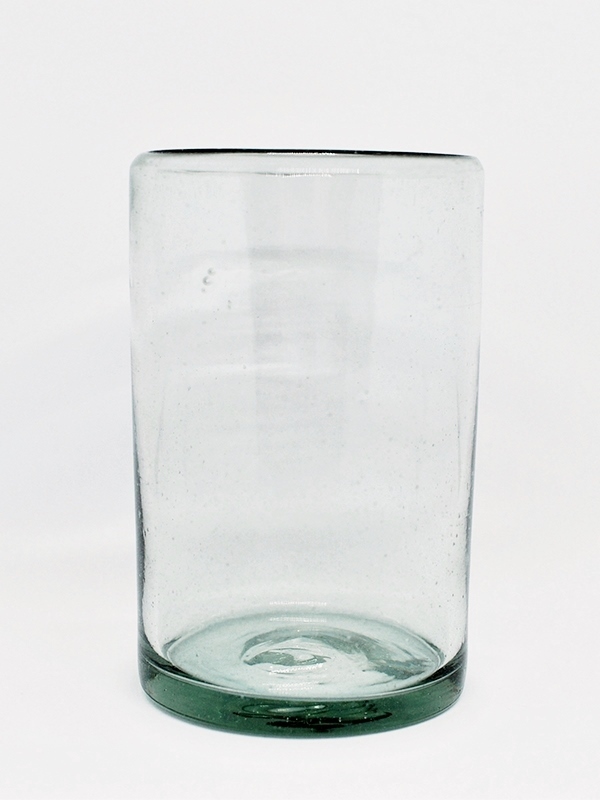 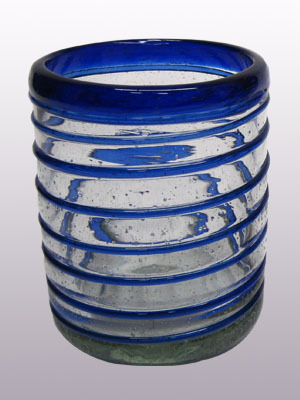 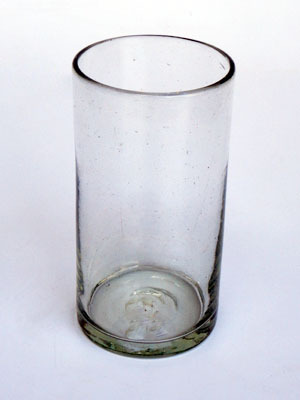 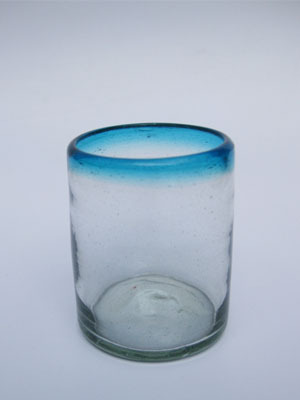 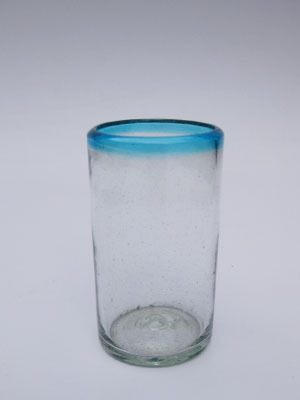 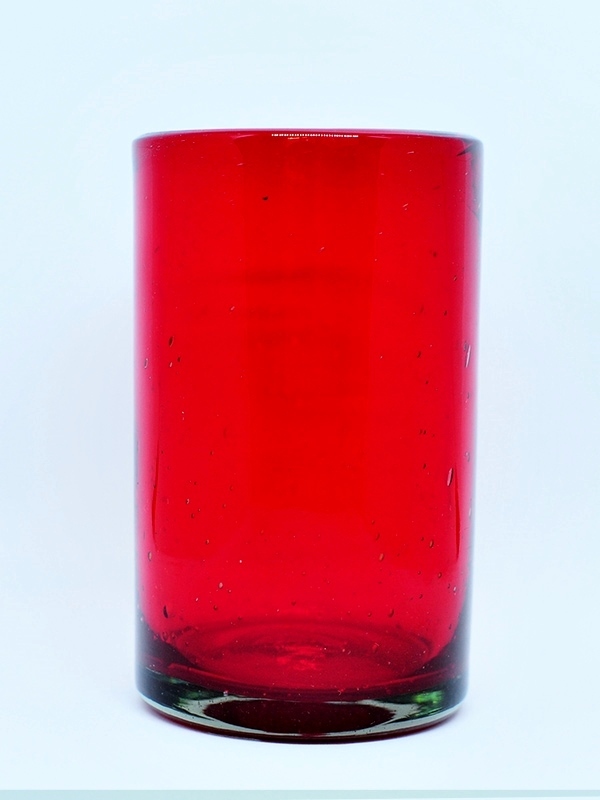 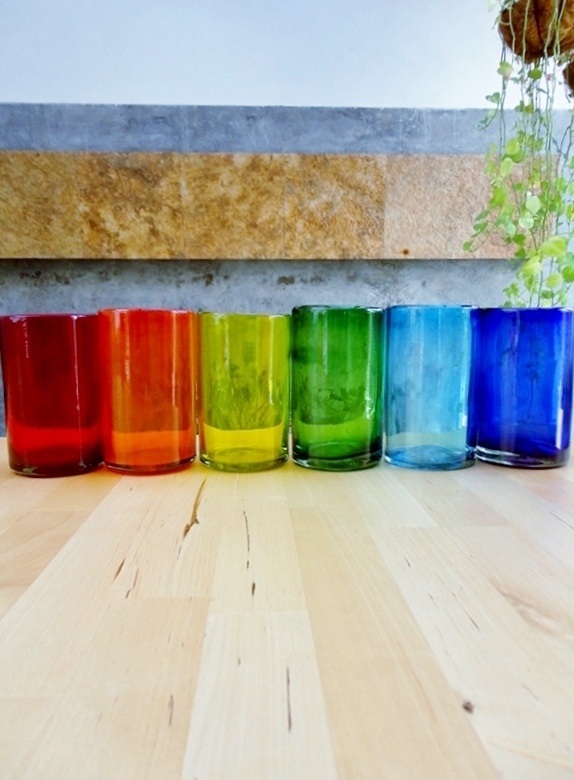 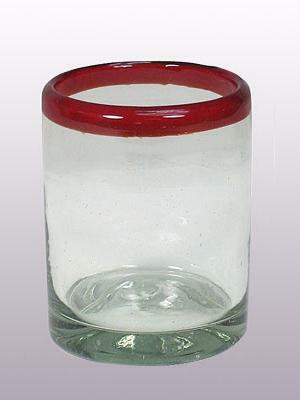 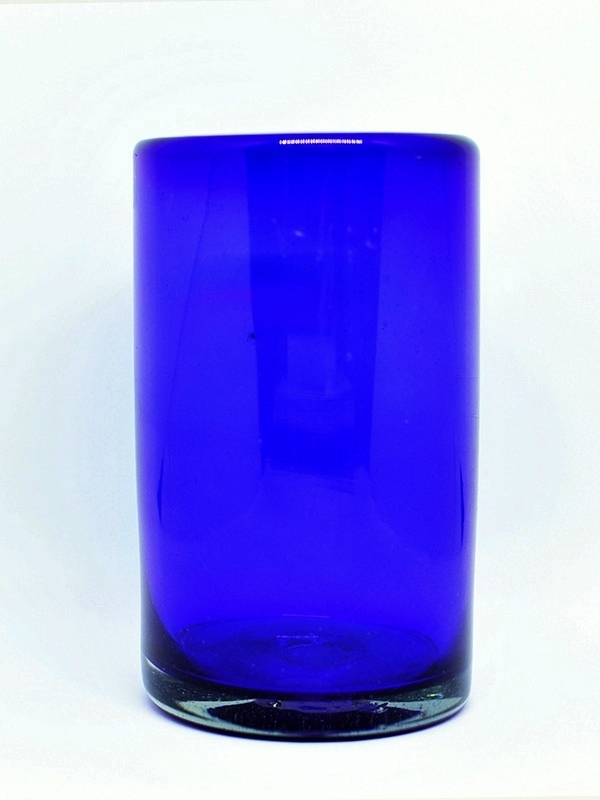 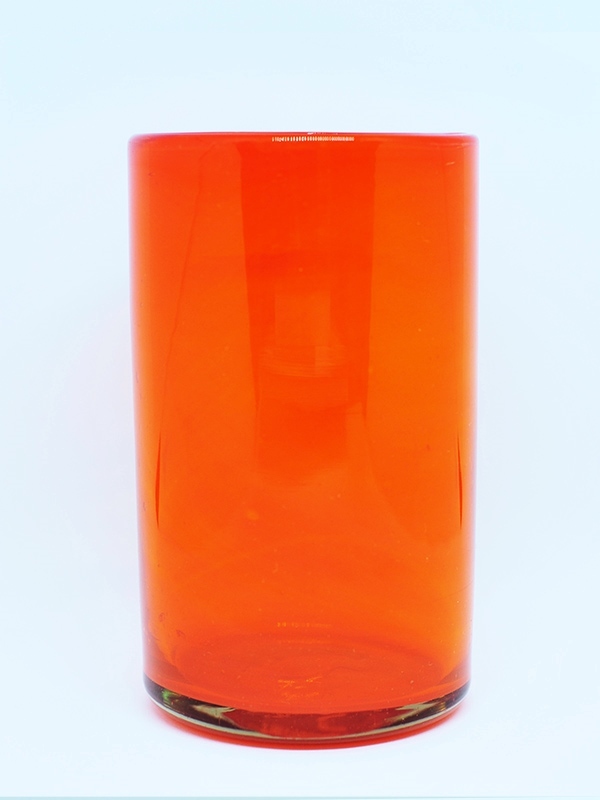 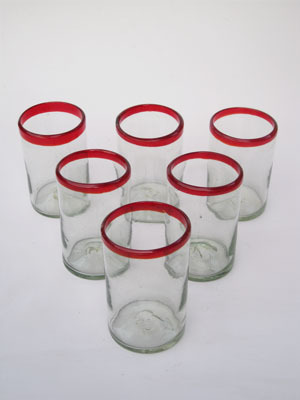 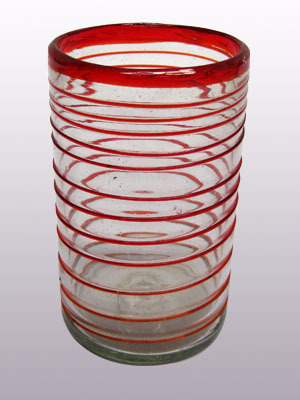 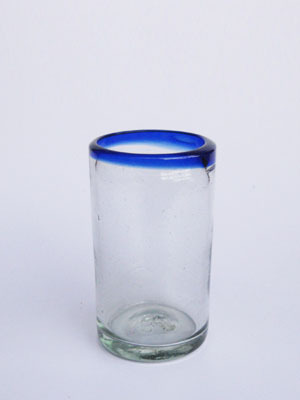 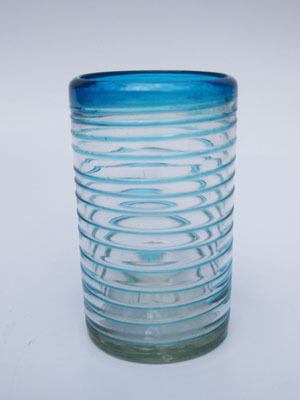 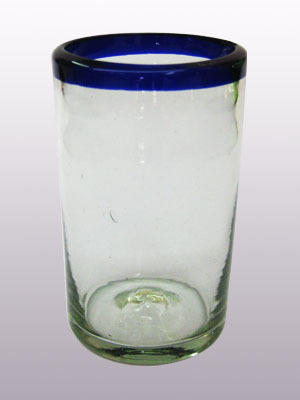 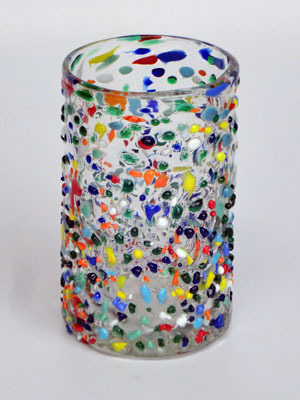 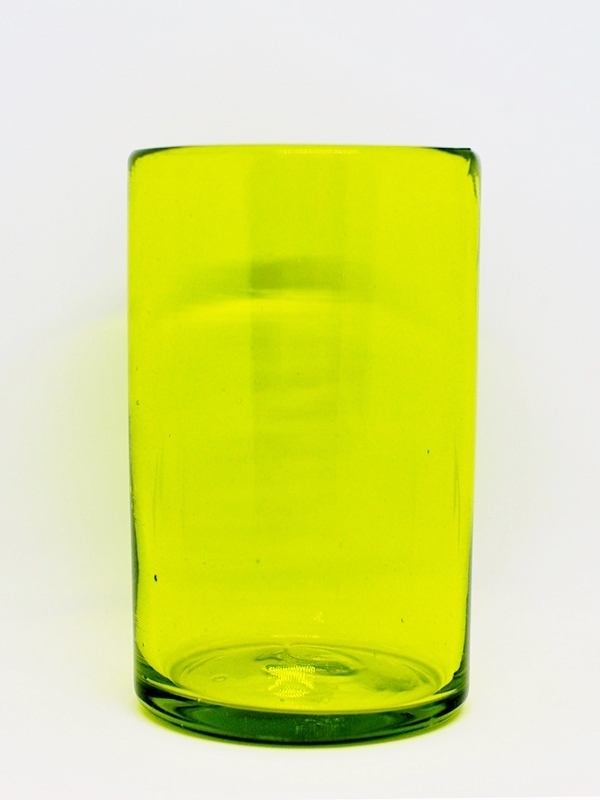 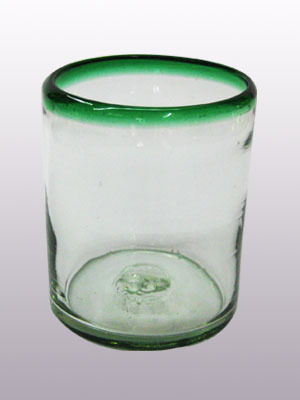 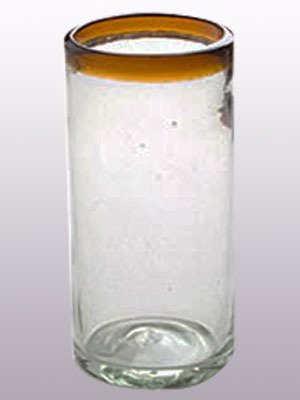 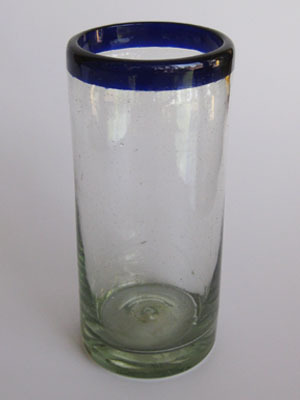 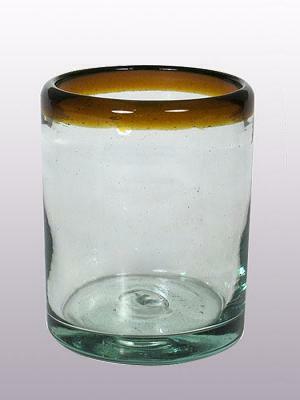 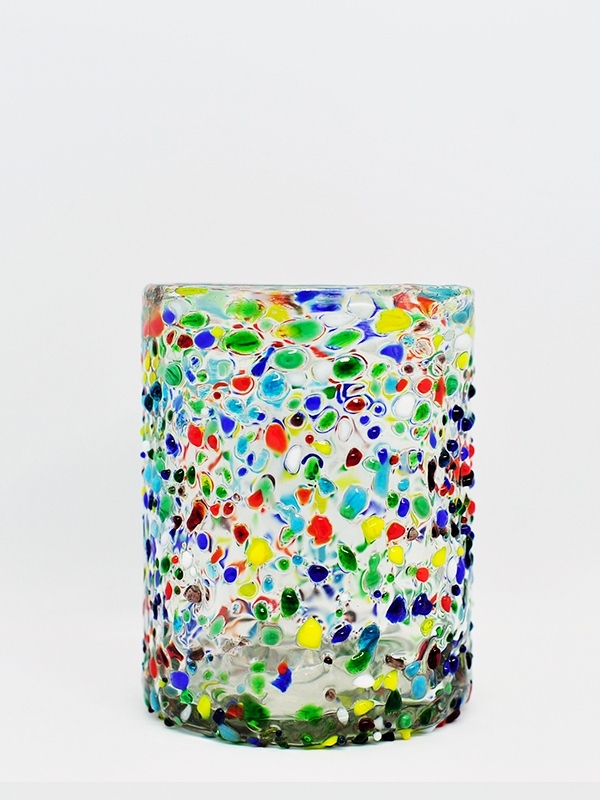 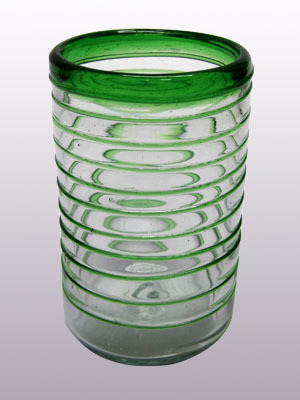 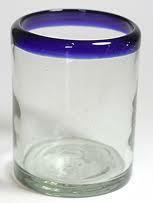 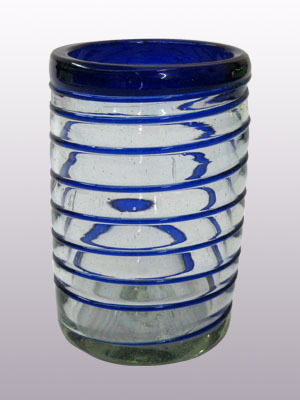 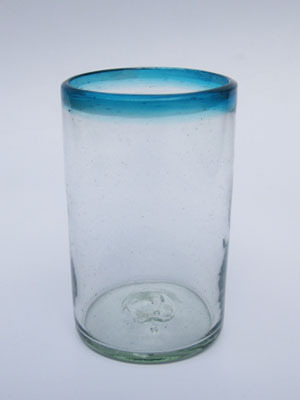 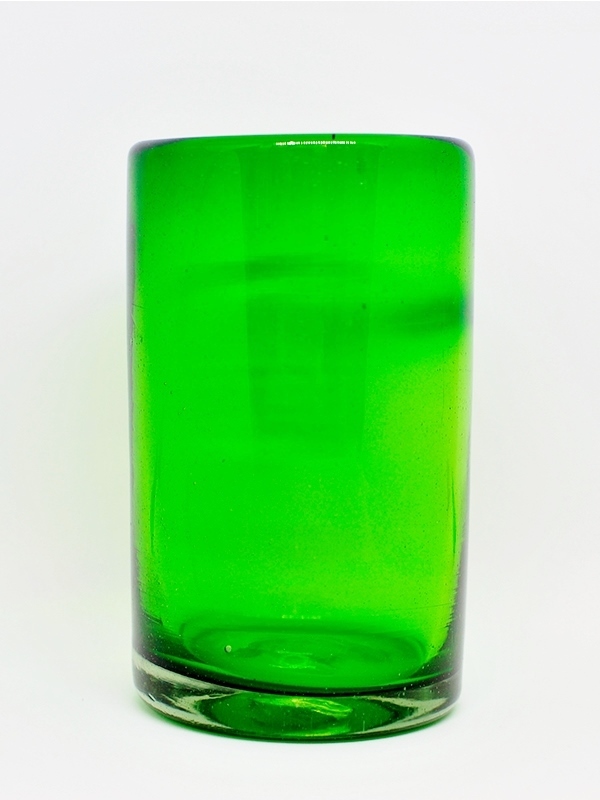 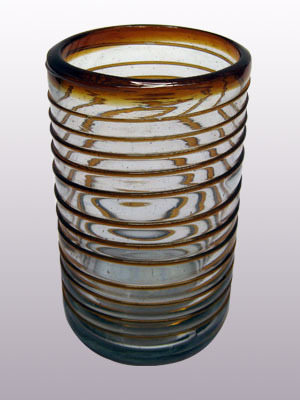 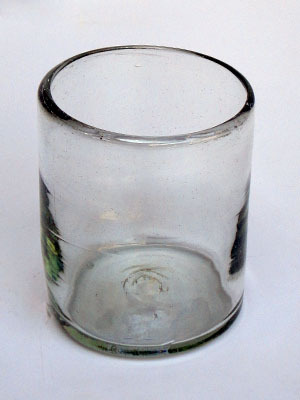 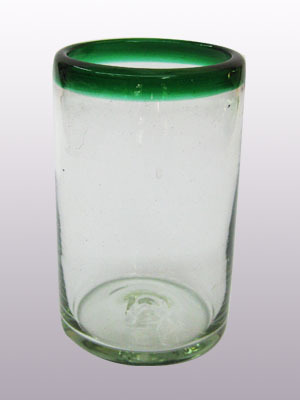 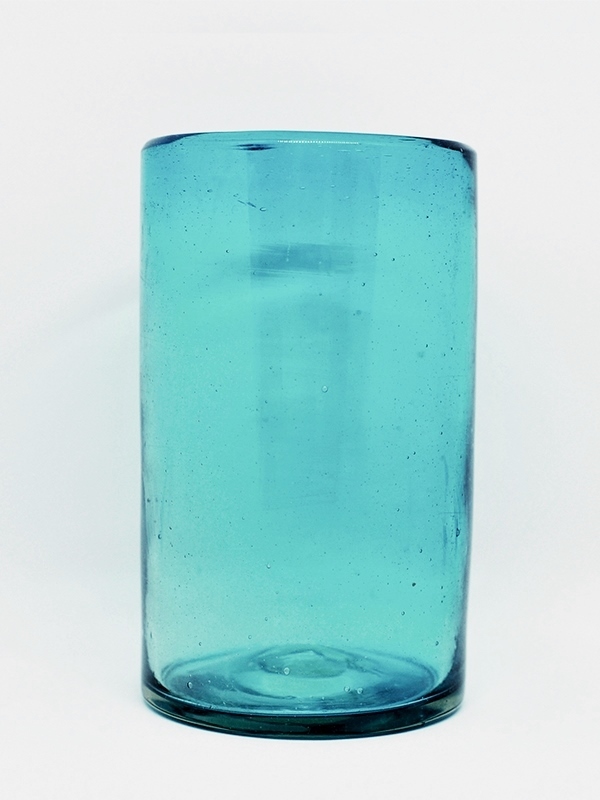 Mexican Glasses - large variety, lowest prices, great quality. 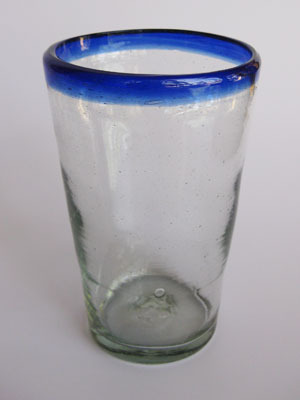 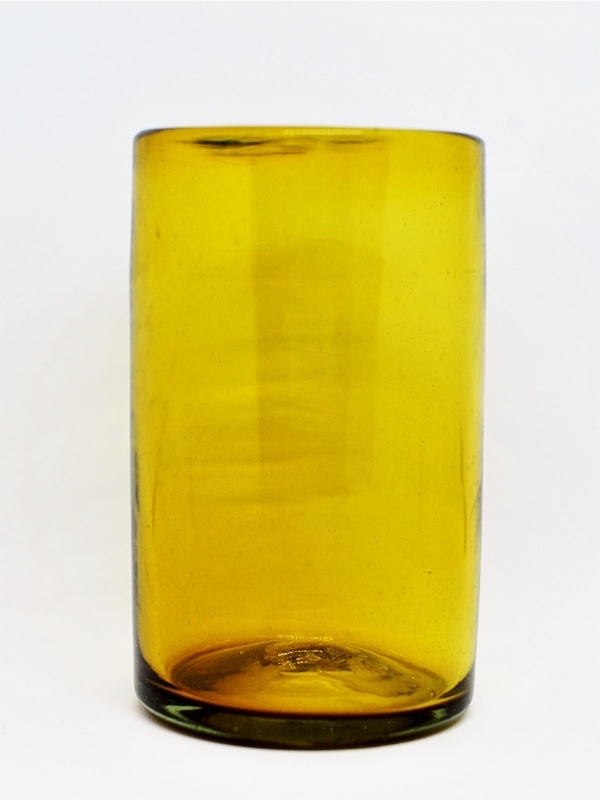 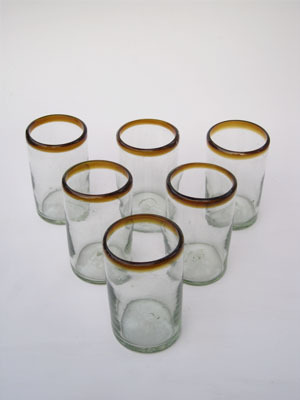 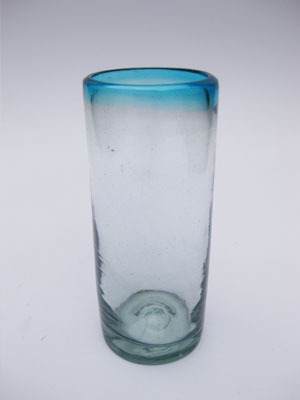 Mexican Glasses: In this section you will find a large selection of Mexican Glasses like Tumbler Glasses, Drinking Glasses, Juice Glasses, Highball Glasses, Pint Glasses, and Jumbo Ice Tea Glasses.